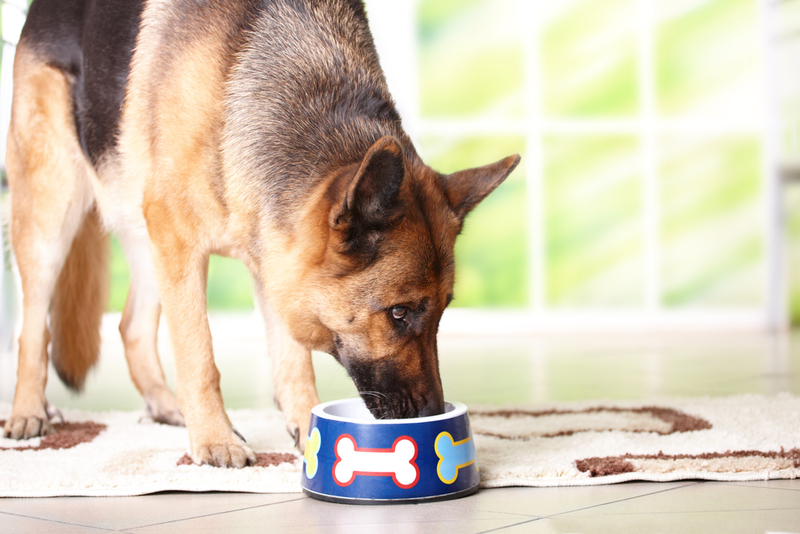 With the help of modern veterinary medicine, pets are living longer than ever. Once your beloved cat or dog reaches a certain age, however, they will be considered a senior and will need special pet care. So how can you help your pet live a happy and healthy life? The following guide details everything owners should know about caring for their older pets. When Do Cats & Dogs Qualify as Seniors? When it comes to classifying senior pets, not every cat or dog is the same. Generally, cats and smaller dog breeds are counted as seniors by seven years of age, while large dogs are seniors at six years old. Your pet may differ from the norm depending on their health and lifestyle. For instance, different health issues, such as diabetes, will affect an animal’s geriatric status, so ask your veterinarian about your cat’s or dog’s changing pet care needs. What Are Some Common Age-Related Problems? Just like humans, pets are vulnerable to many age-related problems. Frequently encountered senior health concerns include dental disease, arthritis, heart disease, cancer, sight and hearing loss, kidney disease, and liver disease. Cancer is one of the leading causes of death in elder cats and dogs, accounting for almost half of the losses in pets over 10 years old. Some of these issues, such as dental disease, can be spotted and treated early on if you take your pet to the animal hospital regularly. Sight and hearing loss are inevitable with old age, but you can make these conditions easier on your pet by moving furniture out of the way and ensuring easy access to food, water, and bedding. How Can I Keep My Senior Pet Healthy? Every owner wants their pet to live as long as possible, so it’s essential to watch their health and make sure they’re comfortable as they age. Get them on a nutritious diet consisting of easily digestible foods, and feed them at a rate that maintains their ideal body weight. Extra weight puts strain on joints, bones, and internal organs. Even if they don’t seem up to it, make sure they remain active by going on walks, spending time outdoors, or playing with toys inside. Older pets will also need more frequent visits to the vet, so take them in twice a year to detect potentially developing issues, provide early treatment, and continue preventative care. Prevention is the key to a healthy pet. If your pet is getting older, you need a veterinary clinic with extensive experience in senior pet health. The skilled veterinarians at Perry Animal Hospital provide the most comprehensive pet care to cats and dogs of all ages in Houston County, GA. Their affordable wellness care and vaccination programs focus on the individual, so your pet can get personalized treatment as well as diet, exercise, and behavior modification recommendations with each visit. This clinic also accepts CareCredit® for your convenience. To schedule an appointment, call (478) 224-7387 today. Learn more about their available services online.